Clapham SW4. 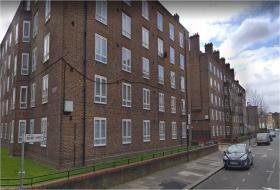 **Available Immediately** Light, spacious and contemporary 3 bed (no reception room) fully furnished flat in a period block. The property is finished to a superb standard throughout and is conveniently situated moments from local transport links and amenities. Clapham SW4. **Available Immediately** Light, spacious and contemporary 2-3 bedroom fully furnished flat in a period block. The property is finished to a superb standard throughout and is conveniently situated moments from local transport links and amenities. Clapham South SW4. Light and spacious 2 double bed flat close to local transport links and amenities. 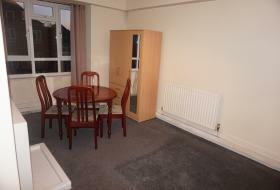 The flat is offered fully furnished and would be ideal for both students and sharers. Tower Bridge E1. **Available Immediately** Stunning and beautifully presented 2 double bedroom fully furnished apartment in picturesque building close to Tower Hill and Aldgate Stations. Bermondsey SE1. Light, modern & spacious 1 bed house on a quiet residential street close to local transport links and amenities. The house is offered fully furnished and would be perfect for both singles and couples. 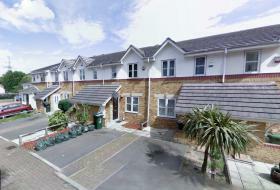 Erith DA8. 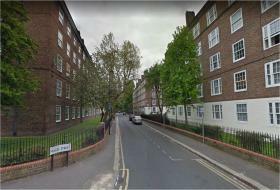 Completely refurbished and redecorated large, light & modern self contained studio apartment with designated parking space. The flat is offered fully furnished and is ideally situated close to local transport links and amenities. Aldgate E1. 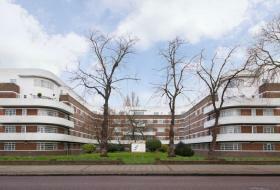 Spacious, modern and very light 2 bedroom apartment in an iconic Grade II listed Art Deco bank conversion in Zone 1. Offered fully furnished with its own secure parking space, this property is not to be missed. Oval/Vauxhall SW8. 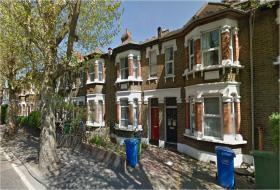 Recently redecorated 3 bed (no reception room) flat on a quiet residential street in Zone 1. Light, spacious and contemporary inside, the flat is offered fully furnished and is just 5 minutes walk from local transport links and amenities. Not to be missed!! Oval/Vauxhall SW8. 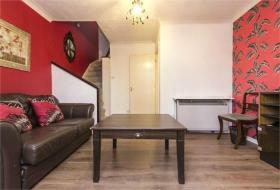 Recently redecorated 2-3 bedroom flat on a quiet residential street in Zone 1. Light, spacious and contemporary inside, the flat is offered fully furnished and is just 5 minutes walk from local transport links and amenities. Not to be missed!! 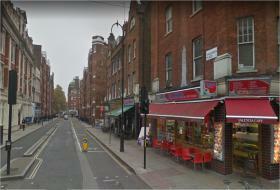 Russell Square WC1. 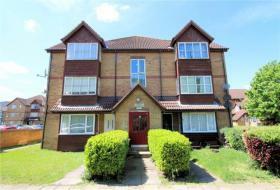 Spacious and contemporary 2 bed flat in a highly sought after location moments from local transport links and amenities. 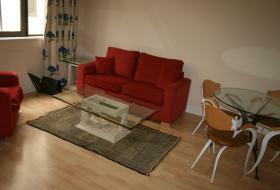 The flat comes fully furnished and would be perfect for both students and professional sharers. Barking/Dagenham RM8. 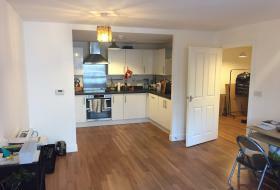 Modern and spacious 1 bedroom flat in a brand new development. Immaculately finished throughout and offering some spectacular views, the property comes furnished/unfurnished and would be perfect for singles and couples. Beckton E16. Brand new completely refurbished and redecorated 2 bedroom house with a private garden on a quiet residential street. Immaculately finished throughout, the house is offered unfurnished and would be perfect for small families and sharers. Surrey Quays SE8. **Available Immediately** Light & spacious 1 bedroom flat in a lovely period conversion moments from local transport links and amenities. The flat has been finished to a superb standard throughout and must not be missed. Stockwell SW9. 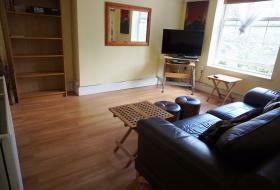 Light, spacious and modern 2 bed fully furnished flat in a period mansion block. The property is perfectly situated moments from local transport links and amenities and would be perfect for both students and professional sharers. Thamesmead SE28. 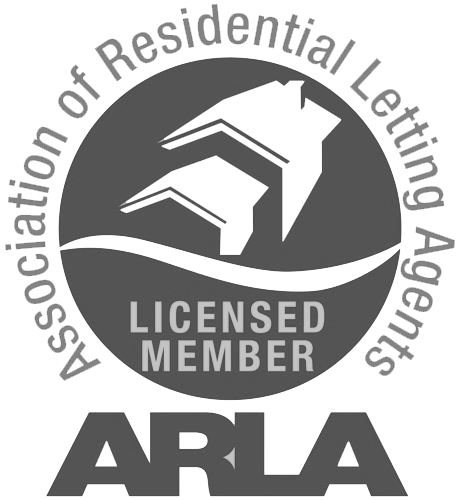 Newly redecorated light, spacious and contemporary 2 bed furnished house with private garden and parking space. 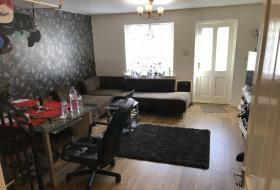 The house is offered either furnished or unfurnished and would be perfect for small families and professional sharers. Oval SE11. 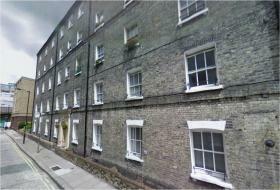 **Available Immediately** Light, spacious and modern 2 bedroom fully furnished flat in a period mansion block. The property is perfectly situated moments from local transport links and amenities and would be perfect for both students and professional sharers. Beckton E16. 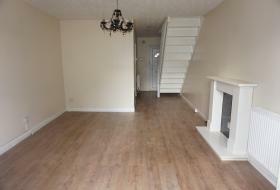 **Available Immediately** Newly refurbished and redecorated 2 bedroom house on a quiet residential street. The house is offered unfurnished and comes with a private garden and driveway. Perfect for small families and sharers.